With Polycom RealPresence video and voice solutions, from infrastructure to endpoints, people all over the world can collaborate face-to-face without being in the same physical location. 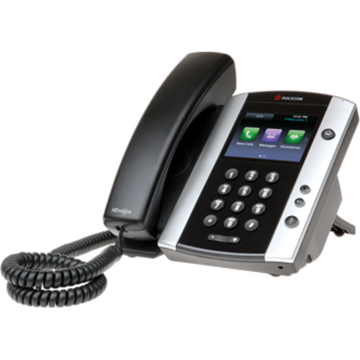 The Company has three operating segments: Americas, which consist of North, Central and Latin Americas; Europe, Middle East and Africa, and Asia Pacific. 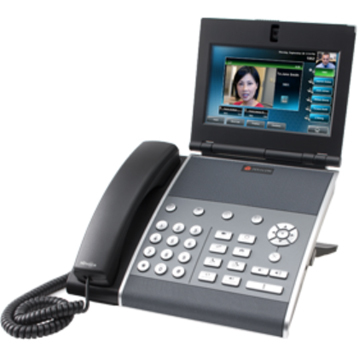 The products and solutions include Network Infrastructure, UC Group Systems and UC Personal Devices, which includes desktop video devices and wireless local area network products. 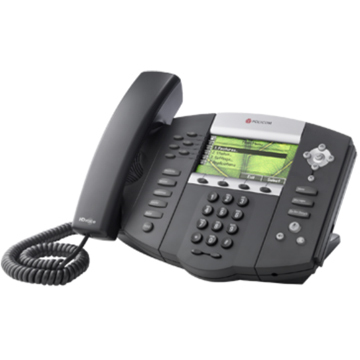 Polycom VVX series is a family of business VoIP phones that give busy professionals a high-quality audio and video communications experience. 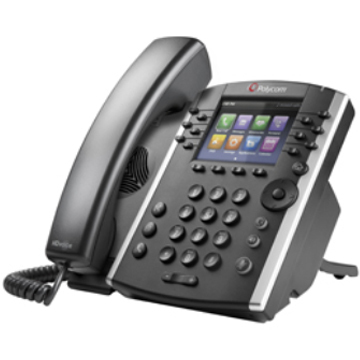 They rapidly integrate into a wide range of unified communications environments. 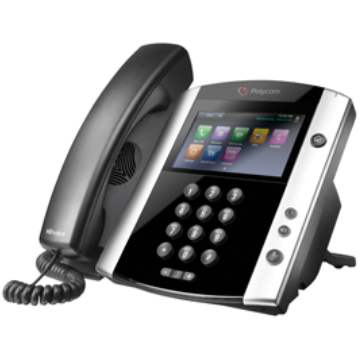 Polycom SoundPoint IP products deliver high-definition voice communication experiences to businesses of any size. 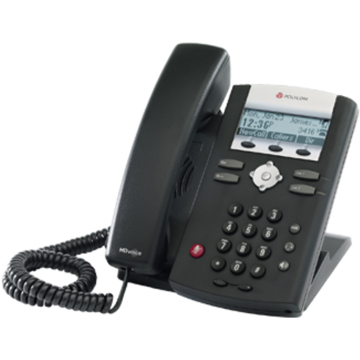 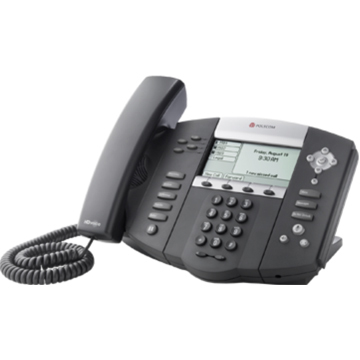 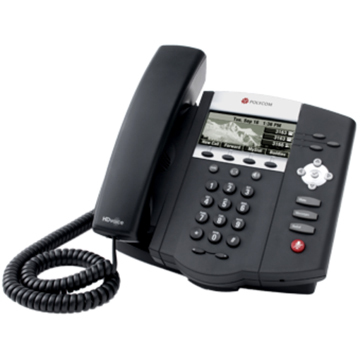 Polycom SoundPoint IP Series telephones are easy to use and are designed to improve productivity in business workflows.